Consumers and sign buyers today are sophisticated. 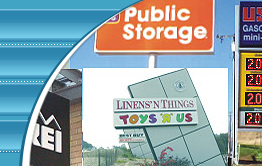 They do their research online to determine the best sign company, service provider, and ultimately the best value. Your member affiliation with the National Sign Network brand will allow your company exclusive rights to your market area. Membership allows an area of protection of a 30 mile radius from your primary zip code. Unlike other sign associations or online sign listings our members appreciate their exclusive membership for their home market. Apply for exclusive membership for your company today! National brand affiliation offers many of the same benefits as a franchise at a fraction of the cost. National Sign Network is the affordable alternative in national brand affiliation - Not a franchise. 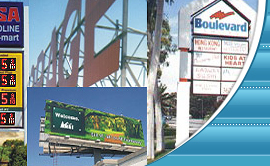 As a National Sign Network member, you are a valued partner in the success of the Brand. Our philosophy is to provide members with the opportunity to achieve a positive return on their investment through national brand recognition and Internet marketing, with professional sales tools to help you further improve your revenue. We're here to support you - not mandate how you run your business.